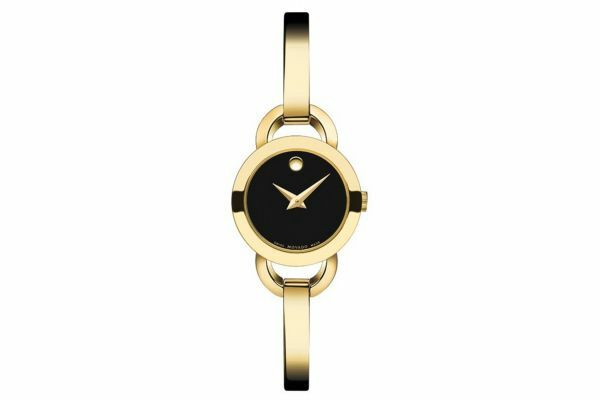 This gorgeous ladies watch is classic Movado with simple all black dial and sun spot at the 12 o'clock position. 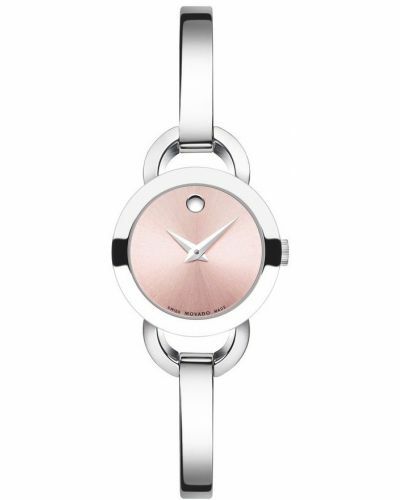 The bracelet is part single bangle and part delicate links to sit beautifully on the wrist. This watch is Swiss made and comes with a 2 year guarantee. 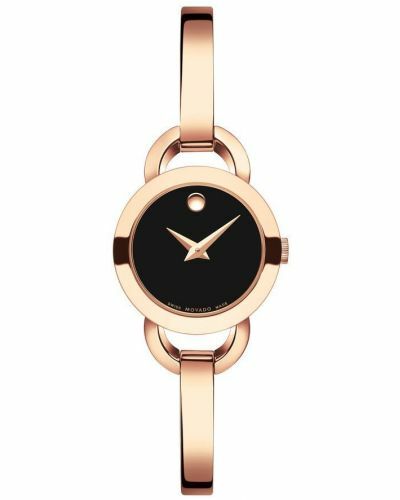 For us to size your new Movado Rondiro watch as accurately as possible, please take a look at our downloadable Watch Sizing Guide.